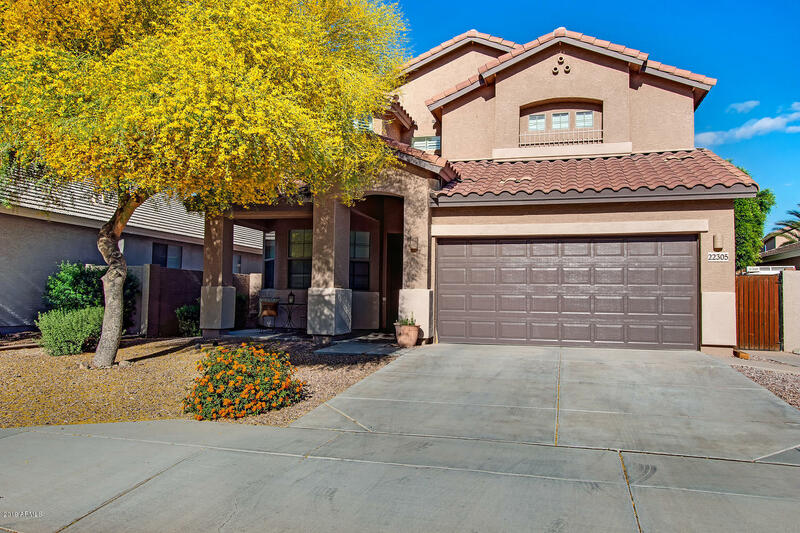 All CASA DEL REY AT CAMINO A homes currently listed for sale in Peoria as of 04/19/2019 are shown below. You can change the search criteria at any time by pressing the 'Change Search' button below. "This is the Property you have been looking for. Sits on a corner with no Neighbors behind. Large open community park behind is like an extension of your property that you do not have to keep up in maintenance. Great Mountain views and hikes, Peoria Library, Excelling Liberty High School in the Peoria School district, with Loop 303 close by. Many more area attractions around. This charming home features on the main floor Extra large open kitchen and island with granite counter tops, office/den w"
"MUST-SEE SINGLE LEVEL 4 BEDROOM 3 BATH OPEN FLOOR PLAN WITH GREAT CURB APPEAL ON AN OVERSIZED CORNER LOT. SYNTHETIC GRASS IN FRONT AND SURROUNDING THE SPARKLING PEBBLETEC STYLE POOL PROVIDES A PRISTINE LOOK. KITCHEN WITH GRANITE COUNTERTOPS, DARK CHERRY STAINED CABINETS, AND BLACK APPLIANCES. WALK IN SHOWER, SEPARATE ROMAN TUB, AND HIS & HERS VANITIES IN MASTER BEDROOM. 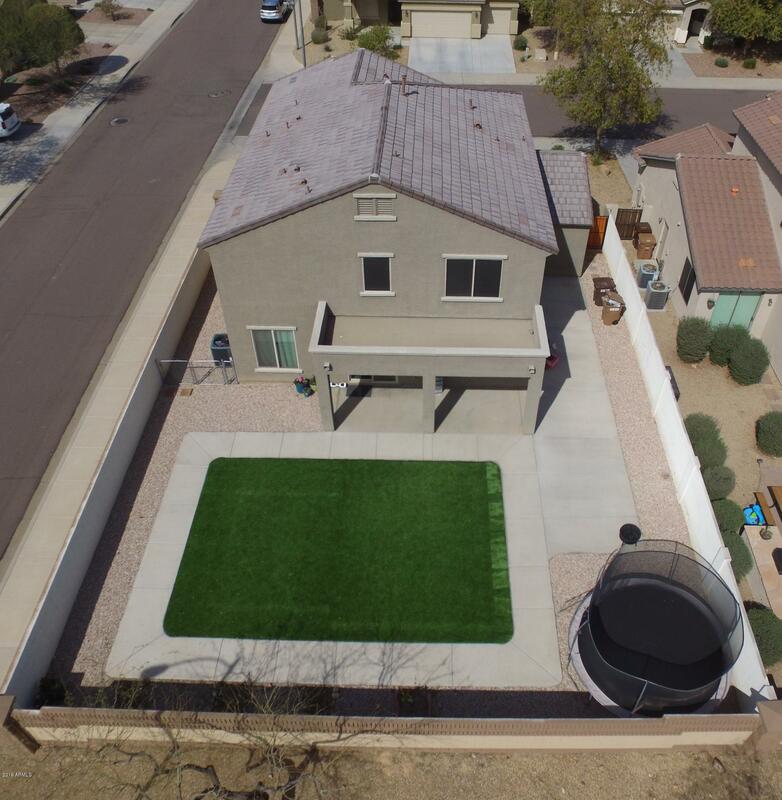 MULTIPLE COMMUNITY PARKS THROUGHOUT THE NEIGHBORHOOD, NEARBY SHOPPING AT LAKE PLEASANT TOWNE CENTER AND ARROWHEAD MALL. 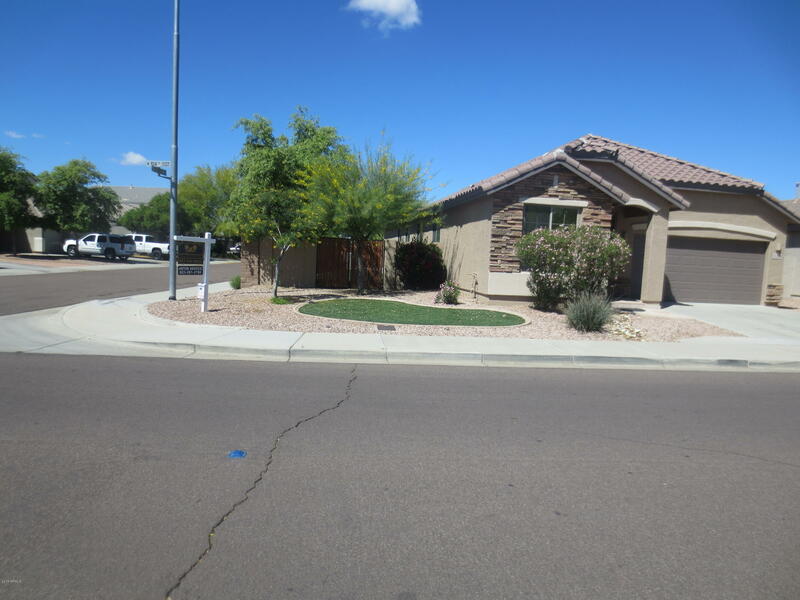 RV "
"This four bedroom two story home is a rare find in the popular 85383 zip code. Welcome to Casa Del Rey at Camino A Lago! As you enter the home you'll be welcomed with popular neutral grey tones, diagonal set tile and shiny wood laminate floors! One bedroom downstairs makes it ideal for guests. The kitchen has stainless steel appliances and the stove is brand new. As you head upstairs the loft makes for a perfect game room or hang out area. The back yard has a patio and grass area. The home is lo"